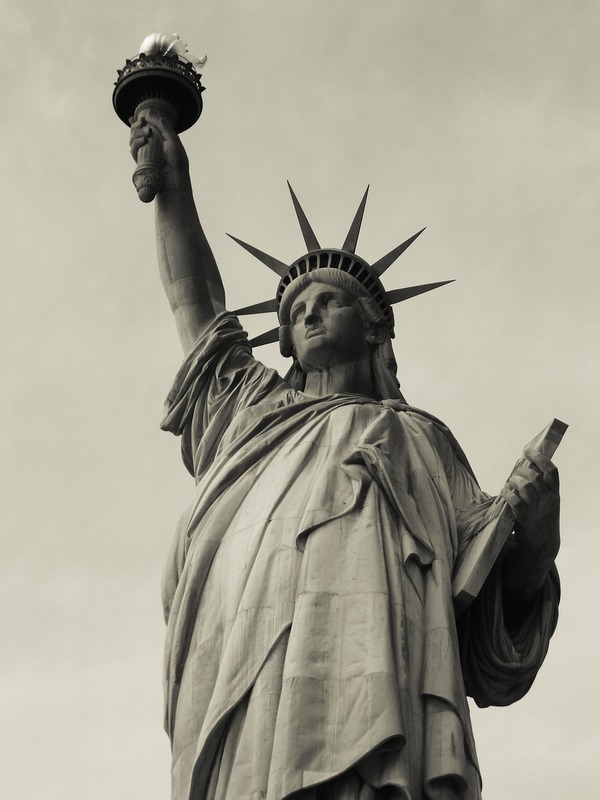 Genealogy research can lead you to information about your ancestors who immigrated to the United States. 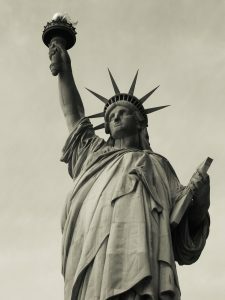 A brief history of United States immigration policy can provide you with a glimpse of what your ancestor’s experience was like. The 1790 Naturalization Act was the first to specify who could become a citizen of the United States. It limited that privilege to free whites of “good moral character” who had lived in the United States for at least two years. The Steerage Act of 1819 was intended to limit the number of immigrants from Great Britain, Ireland, and Western Europe. Major port cities like New York, Boston, and Philadelphia were “overwhelmed with newcomers” – many of whom were sick or dying from the long journey. The Steerage Act required ship captains to keep detailed passenger records and provide more humane conditions for those on board. Your ancestor might be listed on one of those passenger records. In the 1840s and 1850s, Irish immigrants were coming to the United States to escape a devastating famine in Ireland. Peasants and artisans from other European countries also immigrated, after industrialization stripped them of their jobs. This wasn’t an issue while the United States economy was doing well. However, when the economy was bad, the Know-Nothings protested against these groups of immigrants. This political party was anti-immigrant and anti-Catholic, and claimed that immigrants were stealing American jobs. They wanted to cast out immigrants. In 1870, the 1790 Naturalization Act was amended to extend the rights of citizenship to people of African origin. In 1882, Congress passed the Chinese Exclusion Act, which severely restricted immigration from China. Earlier laws made it difficult for Chinese immigrants who were already in the United States from bringing their wives and families over. After 1892, most immigrants who came to the United States arrived at Ellis Island. Families often immigrated together. Some young men immigrated first to find work, and then sent for their wives, children, and siblings. It is very likely that your ancestors arrived in the United States as a result of policies that allowed families to reunite. In the 1930s, the United States initiated a quota system. It allowed a small number of refugees fleeing Nazi persecution to enter the United States (but most were turned away). After WWII, Congress created the Displaced Persons Act of 1948, which offered hundreds of thousands of people entry into the United States. * 200 Years of Immigration to the U.S.